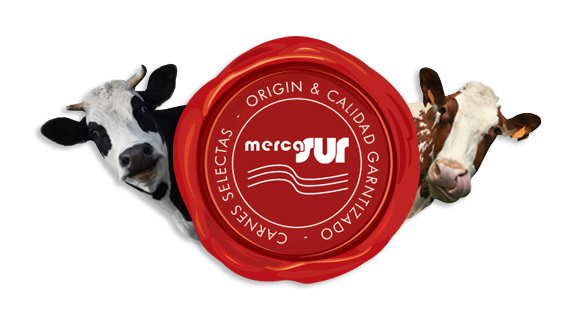 At MercaSur we carefully select our products following strict quality requirements and making a commitment to health security, and in part we extend this comprehensive protocol for approval of all our suppliers. 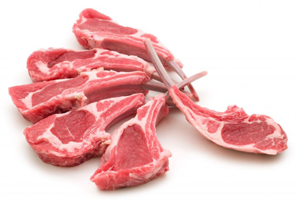 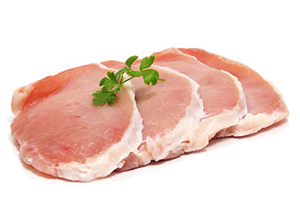 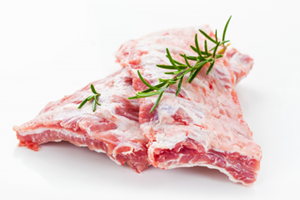 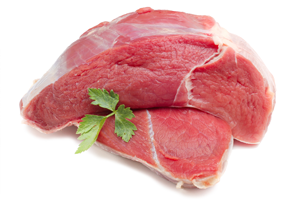 In our products, our main business focus is to work both national and imported products, carcasses and cuts. 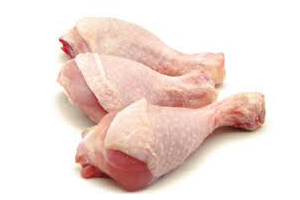 The cuts are made to customer specification, and everything can be provided fresh or frozen.